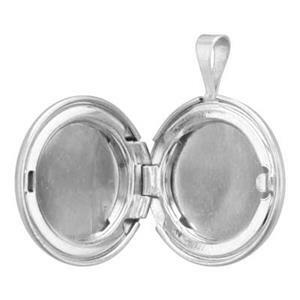 Shop our selection of hinged jewelry lockets. 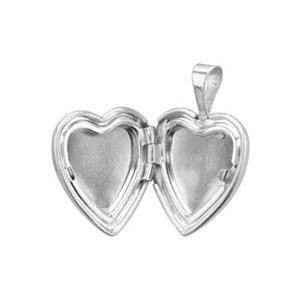 These keepsake pendants have space for either a photo or a treasure, depending on the locket type. 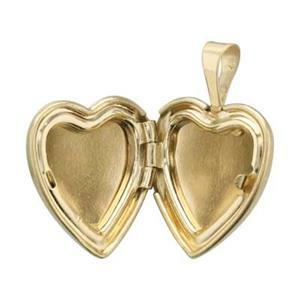 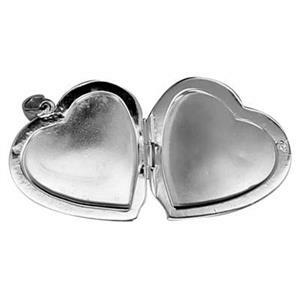 Keep your precious memories close to your heart with this collectible jewelry design mainstay. 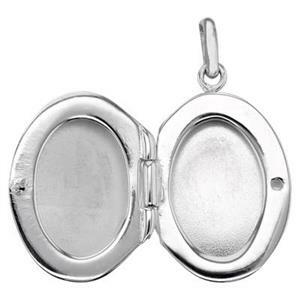 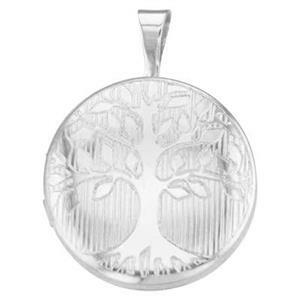 We offer sterling silver lockets as well as gold-filled lockets. 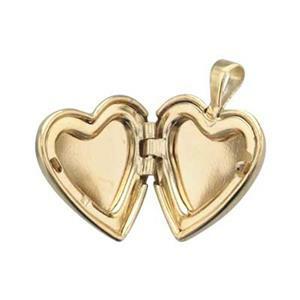 Click on the item thumbnail to see complete details on each one. 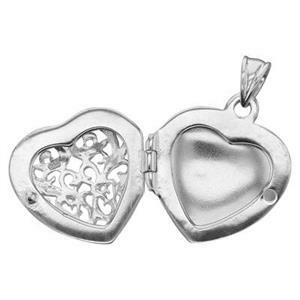 Small lockets can be used on charm bracelets but most are best suited to necklace creations. 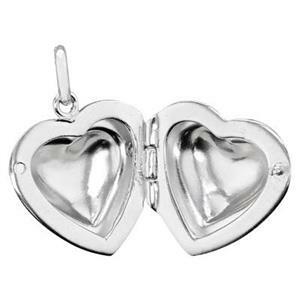 Don't foget to order the necklace chains to complete your collection.